Welcome to the SEL Lab! Dr. Kimberly Schonert-Reichl's Social and Emotional Learning Lab is housed in the Department of Educational and Counselling Psychology, and Special Education at the University of British Columbia. 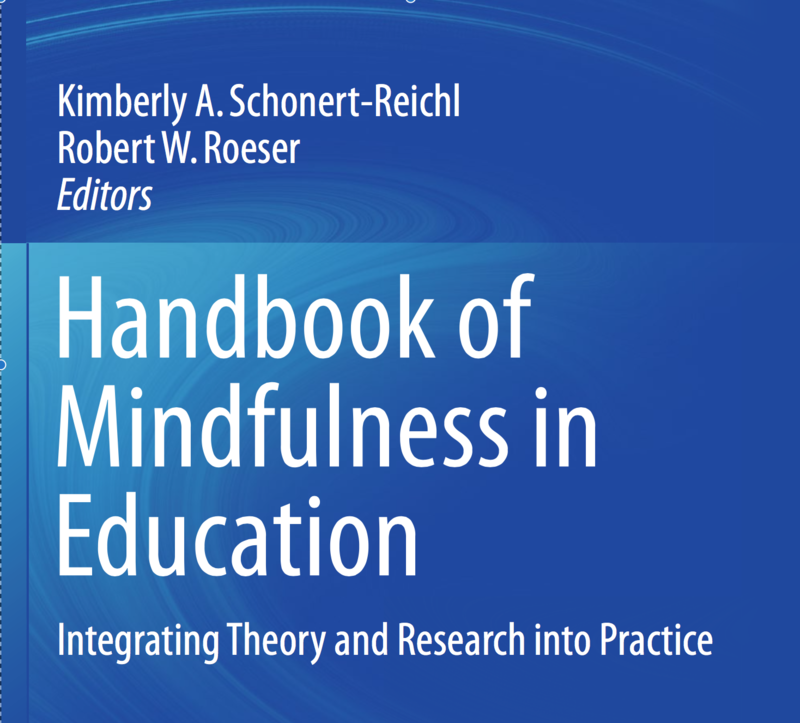 Hot off the presses, the Handbook of Mindfulness in Education, edited by Dr. Kimberly Schonert-Reichl and Dr. Robert Roeser, is now available! You can read the online copy for free by logging into your UBC Library account. The handbook includes chapters authored by SEL Lab Members on mindfulness and SEL, and research the lab has conducted on MindUP, A mindfulness-based SEL program. Dr. Kimberly Schonert-Reichl’s Social and Emotional Learning Lab is housed in the Department of Educational and Counselling Psychology, and Special Education at the University of British Columbia. The SEL Lab primarily conducts research on school-based social-emotional learning programs and mindfulness-based programs that aim to foster positive human qualities, such as empathy, optimism, happiness, gratitude, social responsibility, altruism, resiliency, and compassion.